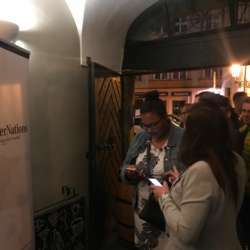 For the next event, we are returning to Napa Bar & Gallery, which became one of the Prague Community's favorite venues thanks to its strategic location in the heart of Mala Strana, very affordable prices, lovely courtyard, and friendly staff. 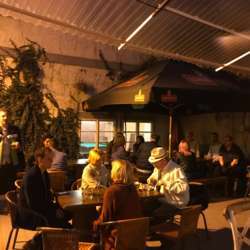 Also this time there will be a tasty barbecue waiting for you, as well as a wide selection of drinks and local beers and a raffle. The owner Jakub prepared a generous offer for us so come hungry and thirsty! 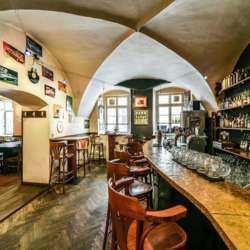 Sunil Chawla, one of our members, invites you to Nebu Restaurant: a new amazing, very original and classy Indian restaurant in Praha Nebušice and has generously offered a voucher worth 1 000 CZK as a raffle prize. The raffle will take place at 9.30 pm in the main room of Napa Bar so don´t forget to bring a business card to participate. Please visit http://www.neburestaurant.com for more information. 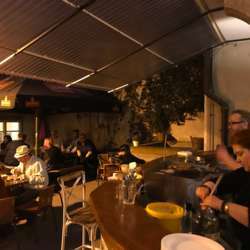 This is a truly authentic and very local pub so come and have fun with us and bring some friends along as there is no better way to start the weekend than in the company of your international friends. If you are attending for the first time, please look for me and I will be happy to show you around and introduce you to new friends.